With all of the talk about becoming more energy efficient, many people are looking around their Marietta homes to figure out ways to save money on energy costs and save the environment at the same time. Thankfully, there are many ways to accomplish this from changing light bulbs to installing new insulation. One type of insulation involves spraying a liquid substance; however for this you will need access to spray foam equipment. Spray foam is a liquid substance that shoots out of a special gun and turns solid when it hits the surface. The great thing about this type of insulation is that it fills in any holes and gaps where air is escaping. It also protects against water entering the structure, so it is a great long term protection against mold. In addition, it protects against insects entering the home which will save money on pest control services. Using spray foam as opposed to fiberglass insulation (the pink stuff you usually see in an attic) is a good idea as it lasts longer and is extremely durable. Once it is done, it’s done. 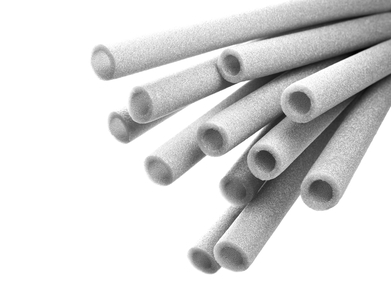 Plus, fiberglass insulation has a lot of health implications associated with its use. This insulation requires professional people who understand the equipment to install it. Not only do you need a special gun, but you will also need certain machines such as a reactor, proportioned, transfer pumps, hoses, spray rigs and trailers and of course, safety equipment for protection. This process is not to be taken lightly, so unless you are thinking about going into this business as a career; it is best left to the professionals who do it every day. 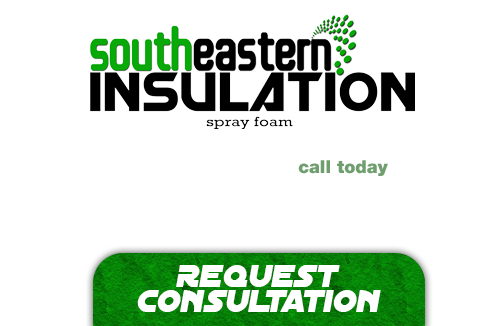 If you’re looking for a professional Marietta Spray Foam Contractor, then give us a call today at 678-561-FOAM (678-561-3626) or complete our request estimate form.